As the use of video surveillance cameras grows, so does the demand for higher image quality and longer retention times. 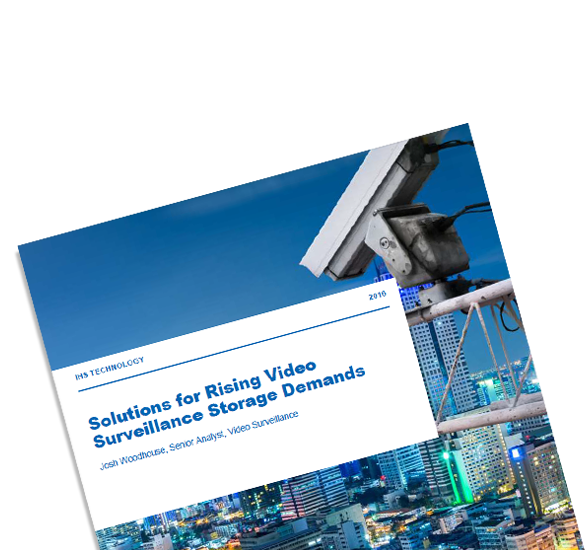 This means there are increasing requirements on video surveillance cameras and storage and management solutions for businesses. I would like to sign up to receive email updates from Quantum such as events, white papers and relavant blog posts. © Quantum Corporation. All rights reserved.